Send your defective generator to the following address for rewinding. 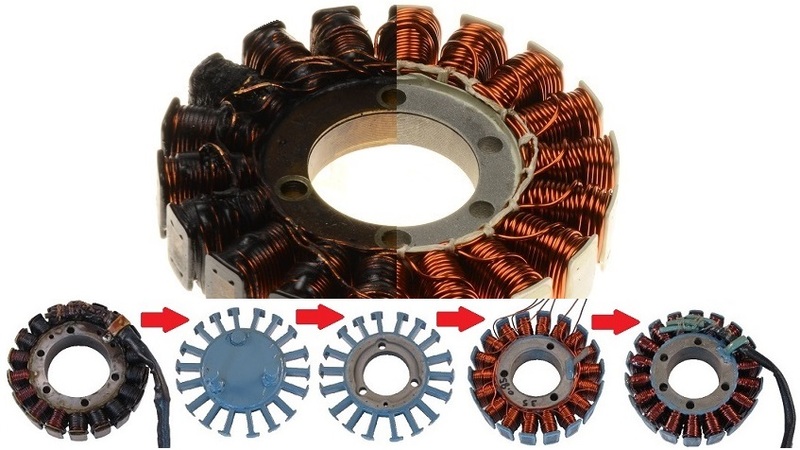 All rewound stators have a 1 year warranty. Rewinding / revision takes about a week.